January 2017 - Horror News Network - The Horror News You Need! 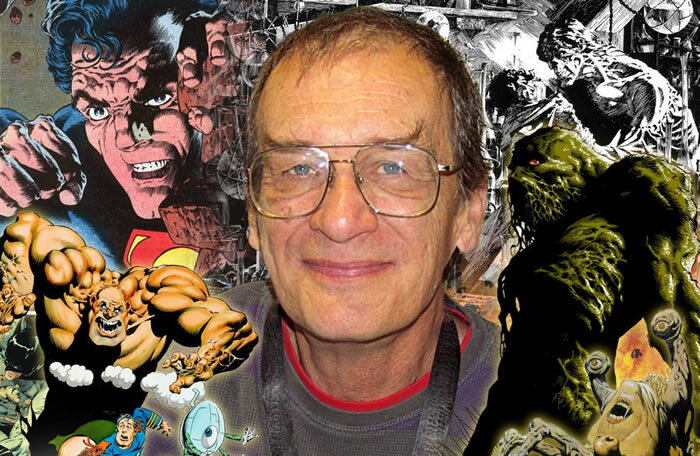 On Monday, a Facebook post co-written by Bernie Wrightson and his wife Liz announced the retirement of horror artist, Bernie Wrightson. The post mentioned that Wrightson suffered a fall last November and started to experience problems with perception. After another brain surgery to relieve bleeding, it now appears that the artist may have lasting damage which limits functions on his left side which include walking or reliably using his left hand. 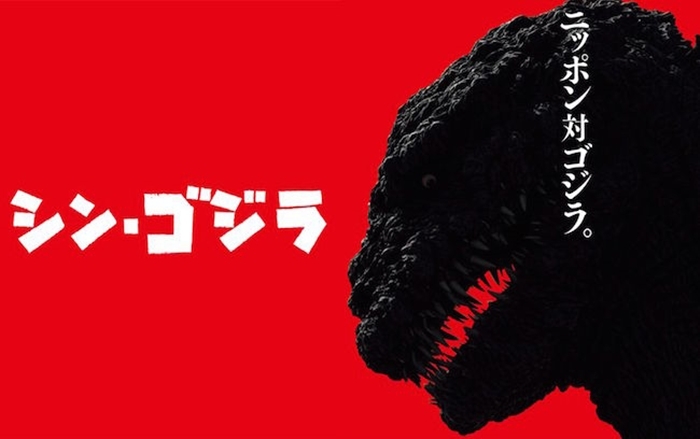 Last week we reported that Legendary Pictures’ sequel to their Godzilla film would be directed by horror favorite Michael Dougherty. The news dropped after he had been writing the project over the past couple of months with his longtime collaborator, Zach Shields. 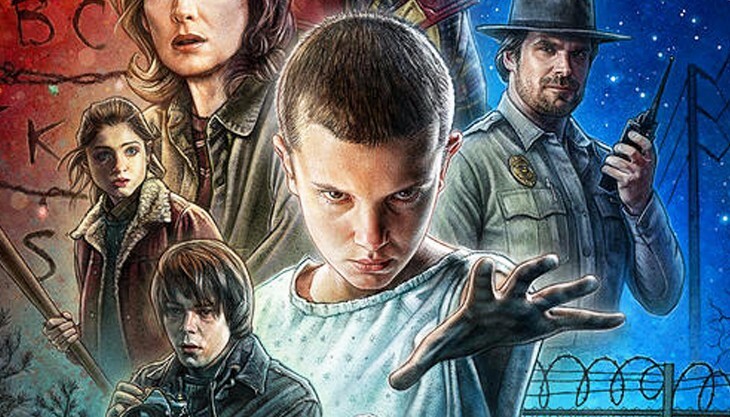 The good news continues with today’s announcement that Stranger Things’ Millie Bobby Brown will star in the film! 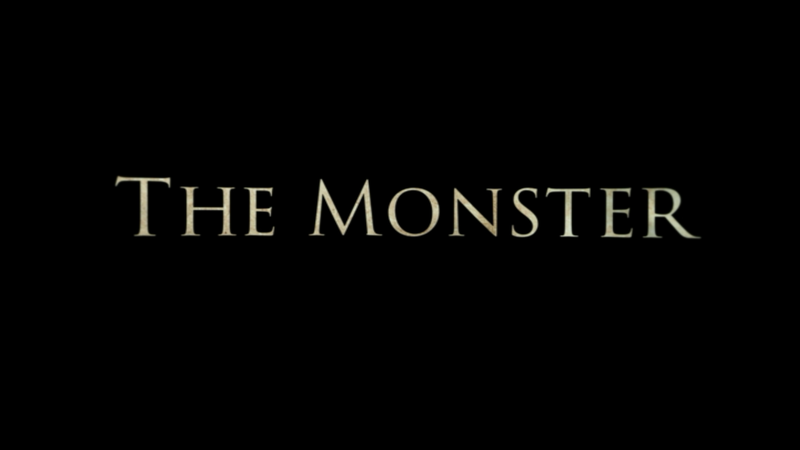 The official title for the movie is Godzilla: King of Monsters. John Hurt, the legendary and iconic actor of such films as Alien, The Elephant Man, Hellboy, and the Harry Potter series, has passed away today at the age of 77 after a long battle with pancreatic cancer. 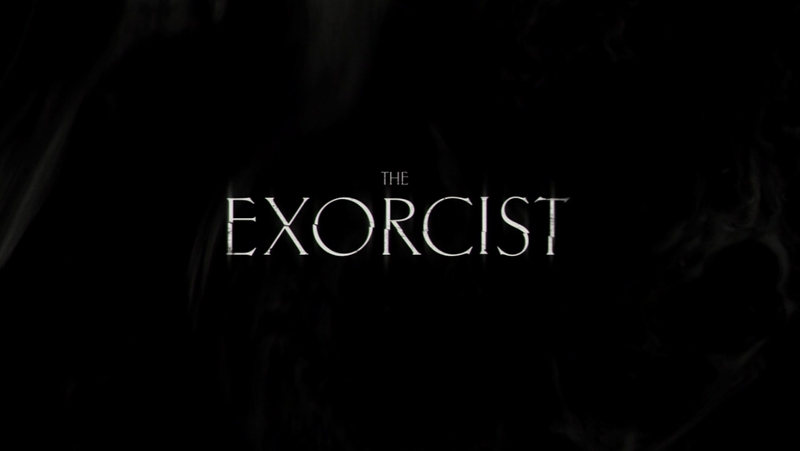 Things have been awfully quiet since Season One of Fox’s The Exorcist concluded. Fans and critics who fell in love with the series over the course of its first ten episodes have been waiting with baited breath for any news about whether showrunner Jeremy Slater will be given a second season to continue his masterful work on the series. While nothing is set in stone, Slater recently revealed a brief sign of hope.